A yearlong BBC News Thai investigation has discovered many Thai nationals living and working on Israeli farms are being exploited and abused. Tens of thousands of Thai labourers work in Israel under a scheme organised by the two governments. Many are subjected to unsafe working practices and squalid, unsanitary living conditions. Some are overworked, others underpaid, and there are dozens of unexplained deaths. In The forgotten Thai Workers In Israel, published on bbc.com/thai, BBC News Thai journalist, Issariya Praithongyaem, zeroes in on the hardships they face, talking to them, their employers, Israeli and Thai officials and non-government organisations. Israel grows fruit and vegetables which are sold in supermarkets across the globe. Since the start of the Thailand-Israel Cooperation on the Placement of Workers (TIC) programme in 2012, Thais have made up a big part of Israel’s agricultural workforce. Today, their number exceeds 25,000. Issariya Praithongyaem has travelled extensively in Israel, speaking with hundreds of Thai workers at more than 50 farms. Thai workers are allowed to work in Israel for up to five years, and during their stay, they are entitled to expect a reasonable level of comfort and safety. However, not many accommodations meet the standard housing requirements. The Israeli farmers, who agreed to talk to the BBC, blamed their Thai workers for the state of their accommodation and insisted that they were paid as required by law and that it was their preference not to wear protective gear when performing potentially hazardous work. Israel’s Population And Immigration Authority (PIBA) explained that it does its best to ensure that employers fulfil their responsibilities according to the law, and that complaints are immediately investigated. Since the TIC programme began in 2012, more than 170 Thai workers have died while in employment in Israel. Many of the death certificates describe the deaths as undetermined. 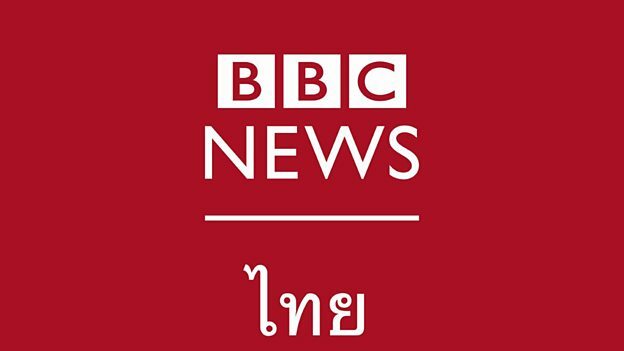 The full BBC News Thai investigation is published on bbc.com/thai. The investigation also features on BBC World Service radio, BBC World News TV (Our World documentary slot: Who Cares About Israel’s Thai workers? ), and the website bbc.com/news.